From Ranbir Kapoor to Saif Ali Khan and Karan Johar, there is just no stopping mansplainers! 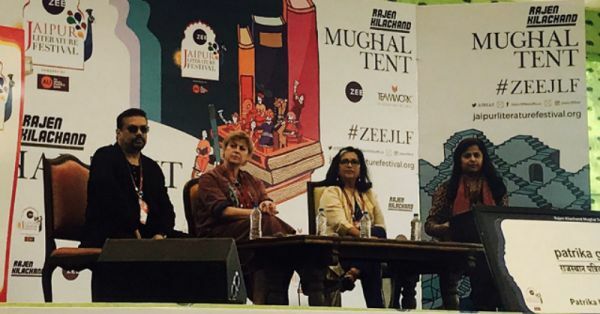 Of late, women have been hitting back at such idiocy in equal measure and yet recently, at the Jaipur Literature Festival, eminent journalist Vir Sanghvi indulged in a spot of mainsplaining! 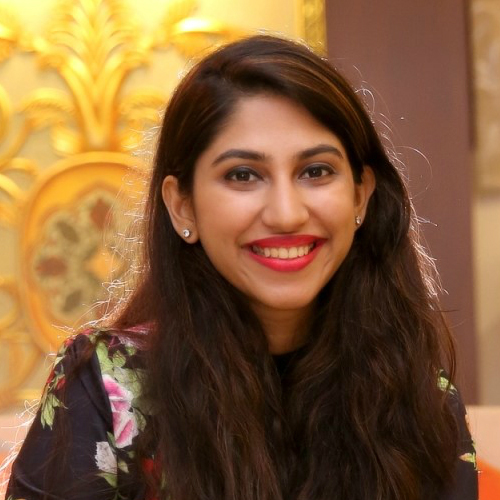 Zubaan Books, a feminist publishing house has accused Vir Sanghvi of “shutting a woman down for calling him out on his sexist behaviour.” Sanghvi was, during this time, moderating a panel with Kota Neelima, Sarah Raven and Lathika George on Glimpses from ‘Food for Thought’. In a series of tweets, Zubaan called out Sanghvi for his behaviour and here's what they wrote! There was also an anonymous confession on Sarahah that called out Sanghvi for being 'obnoxious'! Looks like Mr. Sanghvi has no remorse for being rude and using his male privilege to talk down to women! The male ego sure is one hell of a drug!